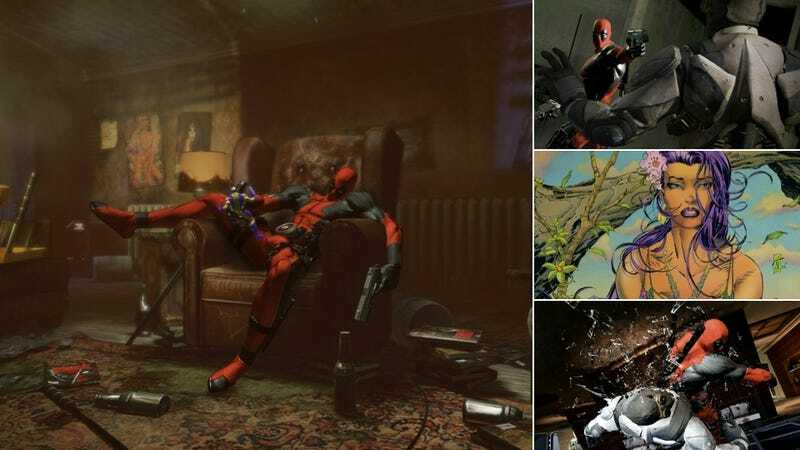 Here's the latest batch of Deadpool screens and concept art. Comic book writer Daniel Way will be penning the game's story. And the game will be breaking the fourth wall next year, when it's released next year on the PS3, Xbox 360 and the PC. In case you missed it, here's the Deadpool trailer from his passed July. Some of these latest screens seem to be taken right from it.